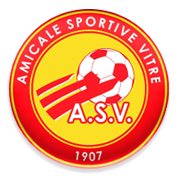 Vitre have been impressive in the French Cup this season, with the team beating the likes of Saint-Lo Manche, Montagnarde, Longueau and Le Havre on their way to the last 16. The National 2 side are eyeing their fifth consecutive clean sheet of the process and we predict that they are going to rely on their solid defence in Wednesday’s football match against Lyon Duchere. You should bear in mind that Vitre suffered only one loss in previous nine home games in the league. 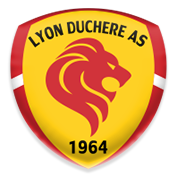 Lyon Duchere, on the other hand, did well to eliminate Ligue 1 side Nimes in the Coupe de France, which is surely giving fans a reason for optimism ahead of the trip to Vitre. However, considering that Michel Sorin’s men are tough to beat at home, we believe that there is a big value in betting on draw.